Here at Bees and Thank You, we are focused on creating a conscientious culture were people understand their active role in the environment. As our population continues to grow and our consumer culture becomes dependent on pesticide ridden, genetically modified perishables, our Bee population dramatically decreases. Inspired by Sister Dorothy Stang, Sister of Notre Dame de Namur, Bees and Thank You hopes to make a lasting impression on humanity and the environment. Through the teachings and positive actions of Sister Dorothy, we at Bees And Thank You hope to motivate and encourage others to take the first step in helping the environment and Honey Bees. Bees and Thank You takes the first steps in making a difference by implementing a community active plan; one which keeps in mind humanity and the environment. With concrete attainable goals and passionately motivated people, we WILL make a difference. 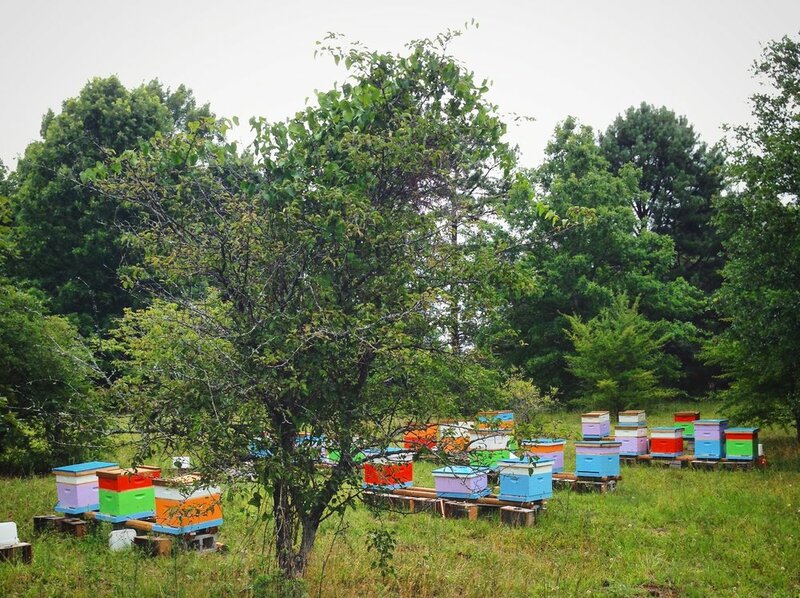 Through our various fundraising techniques, we hope to raise enough money to open up organic Honey Bee Sanctuaries across Massachusetts and expand our reach throughout the U.S.
the extent of our reach can not be limited. Educating people about various pesticides, neonicotinoids, and their effects on honey bees. Informing people about martyr sister Dorothy Stang S.N.D. and how to support the sisters ongoing efforts to stop deforestation. Making a positive impact on the degrading economic structure. Explaining to people that only they alone have the power to create change. Bees and Thank You is the first link in a long chain of ‘environmental awareness and change.